Natural Hair Loss Remedies To Get Faster Regrowth! 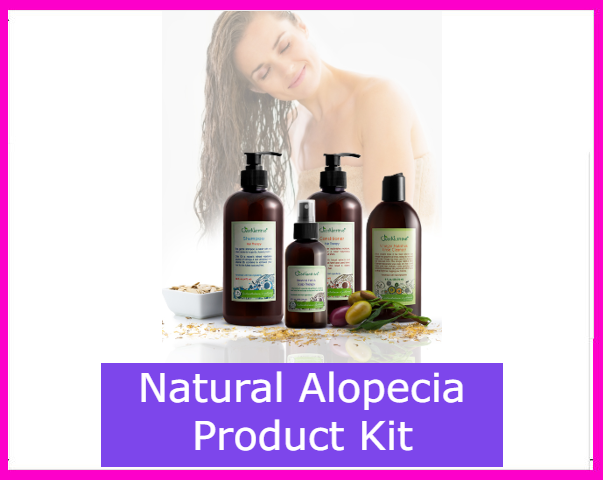 Treating hair loss is actually quite simple compared to finding out what the cause is, but only if you use the right hair loss products to treat it. 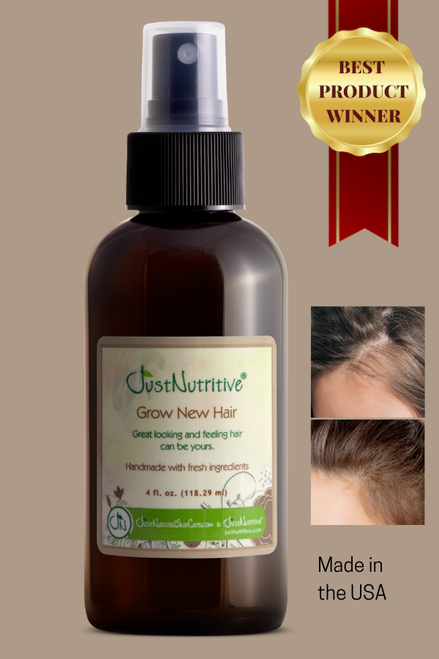 I did tons of research to help all of my hair loss and hair thinning clients who wanted something natural to fix their hair loss and the best natural hair loss treatment I found that works is the grow new hair treatment sold only at justnutritive.com. 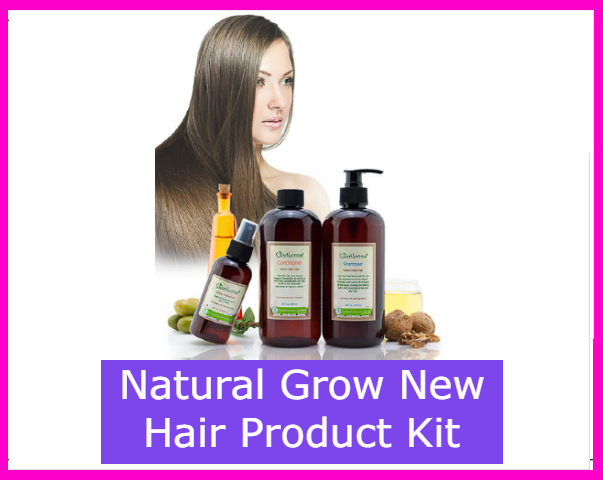 Click here for more info on the grow new hair treatment.